I was emailing chatting to my new penpal in Australia, Louise from Red Haired Amazona, about flowers. 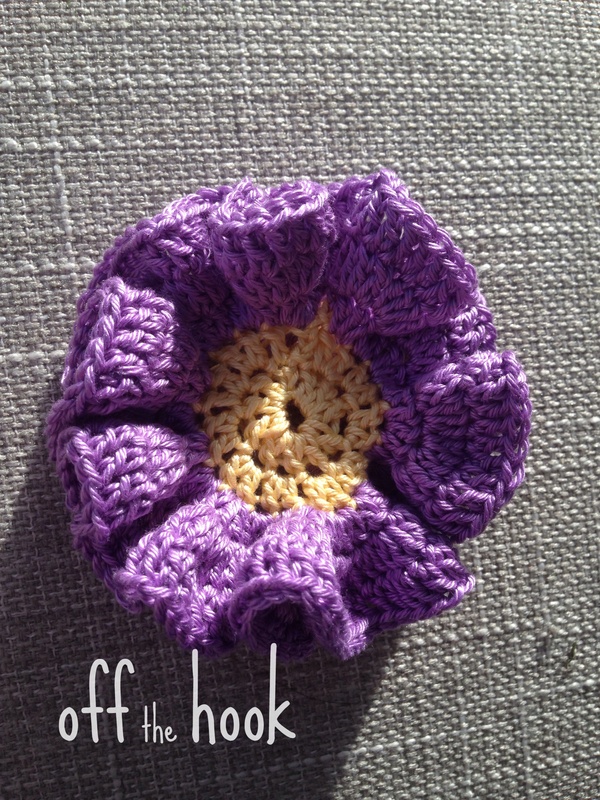 She mentioned about a wavy flower, and while I love crocheting roses – I made a good few in the last couple of weeks so thought I’d try something new! I remember making a wavy flower by accident a while ago – so thought I’d attempt it again and actually write it down now! 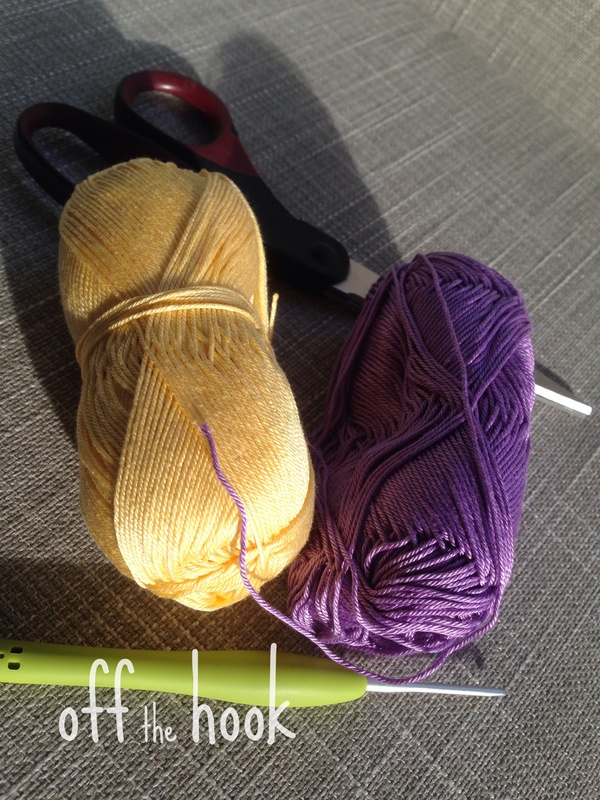 So – YarnArt begonia, 2.25mm hook, the challenge began! Round 1 (Colour one) – Magic round – chain 3, 10 DC in ring, SS to top of chain 3. Round 2 – Chain 3, 1DC in this stitch, 2 DC in each stitch all the way round. SS to top of the chain 3. 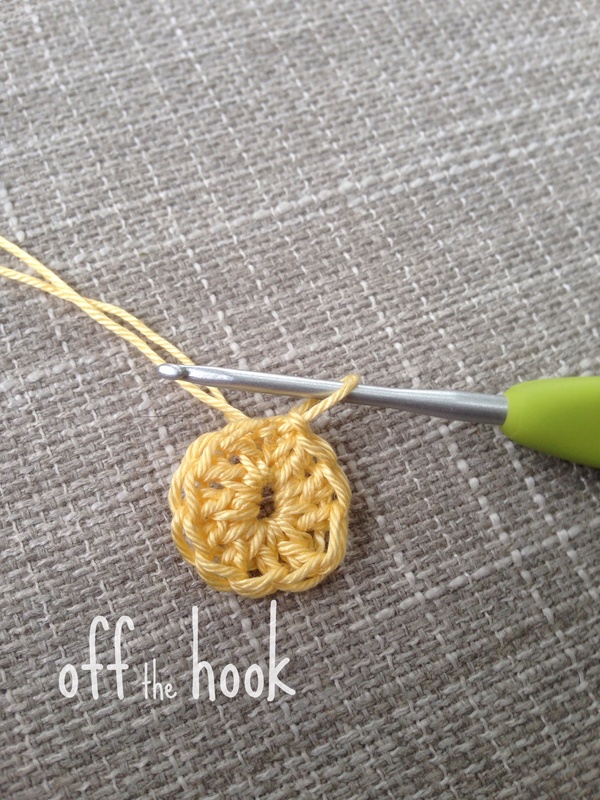 Round 3 (Change colour) – Chain 3, 2DC in this stitch, 3 DC in each stitch all the way round. SS to top of the chain 3. Round 4 – Chain 3, 2DC in this stitch, 3 DC in each stitch all the way round. SS to top of the chain 3. Round 5 – Chain 3, 1 DC in each stitch all the way round. SS to top of the chain 3. Ideally I’d of done more rounds – but time only permitted this! If you make one bigger I’d love to see it! Gorgeous! I want to try making one of these! Previous Post Sometimes a Bargain isn't quite as good as you think!